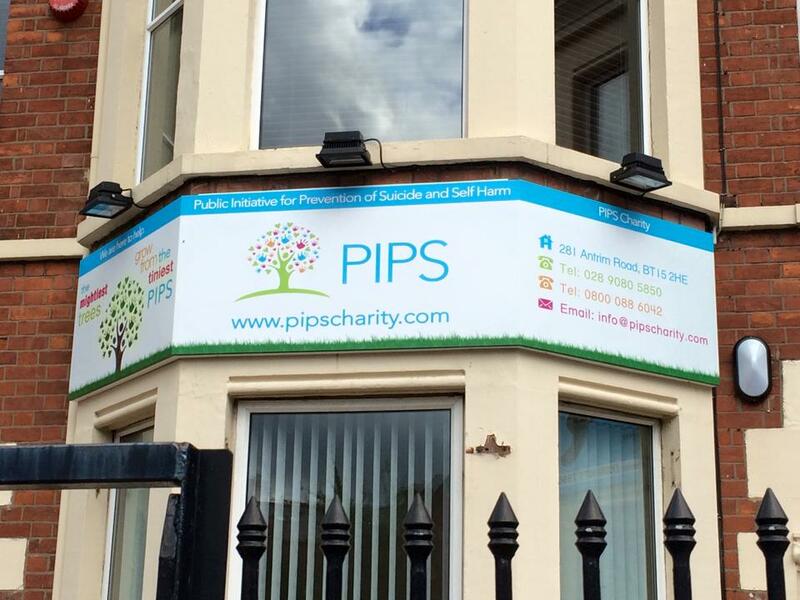 PIPS Charity is here to provide support to individuals who are considering, or who have at some point considered, ending their own lives. 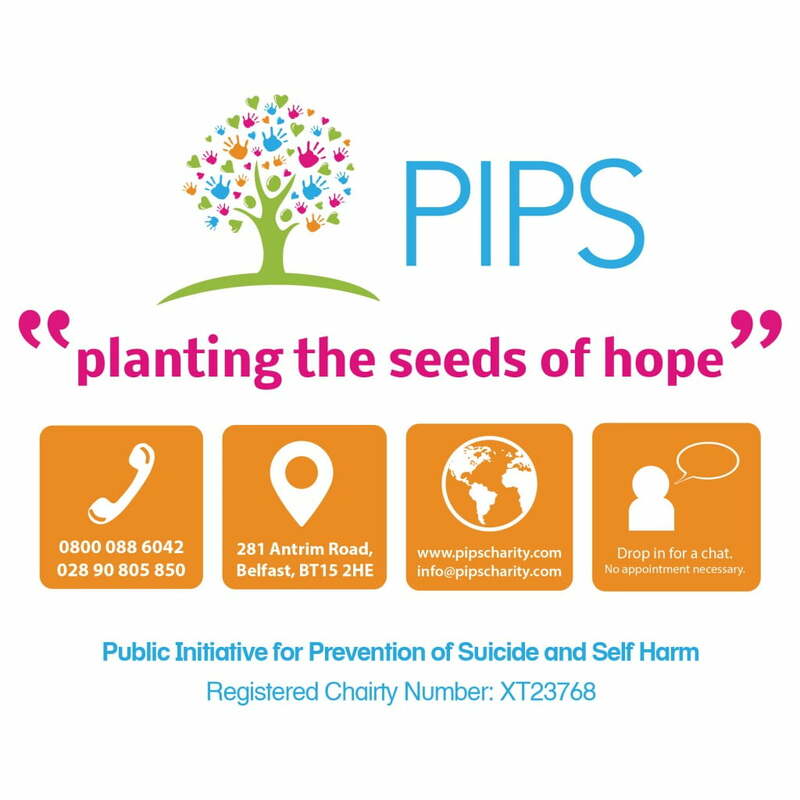 PIPS also provide support to those families & friends who have been touched by suicide. 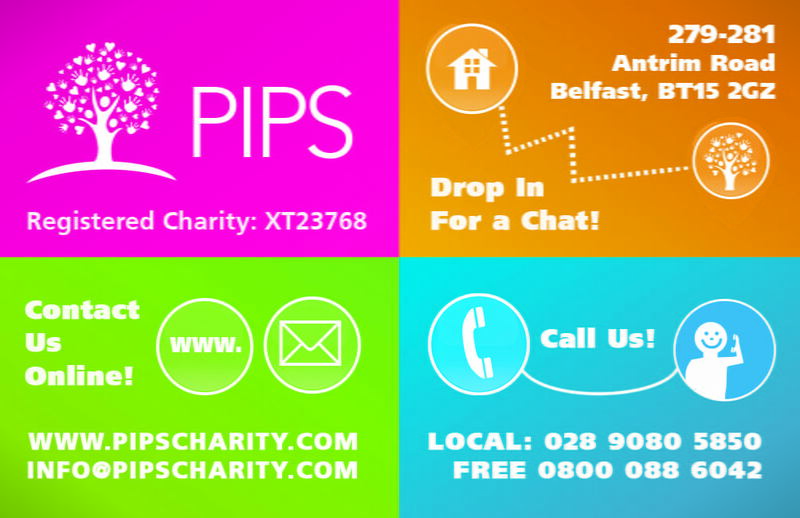 Call in for a chat, 279-281 Antrim Road, Belfast. 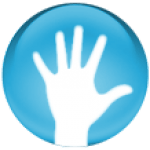 These services are offered at your own home or at our headquarters on the Antrim Road, Belfast. 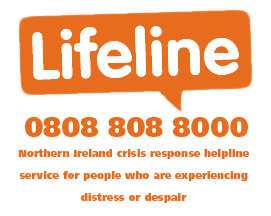 Recently we have been able to offer support in the form of satellite offices in both Rathcoole and South Belfast (Donegal Pass), which are open at certain points during the week, and can be accessed through contacting our headquarters. 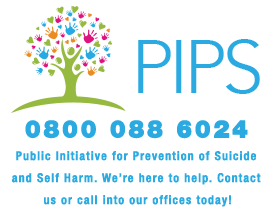 PIPS endeavours to make the understand of the signs of suicide, the promotion of self-help and the need for immediate & effective services at the point of crisis, everyone’s business.